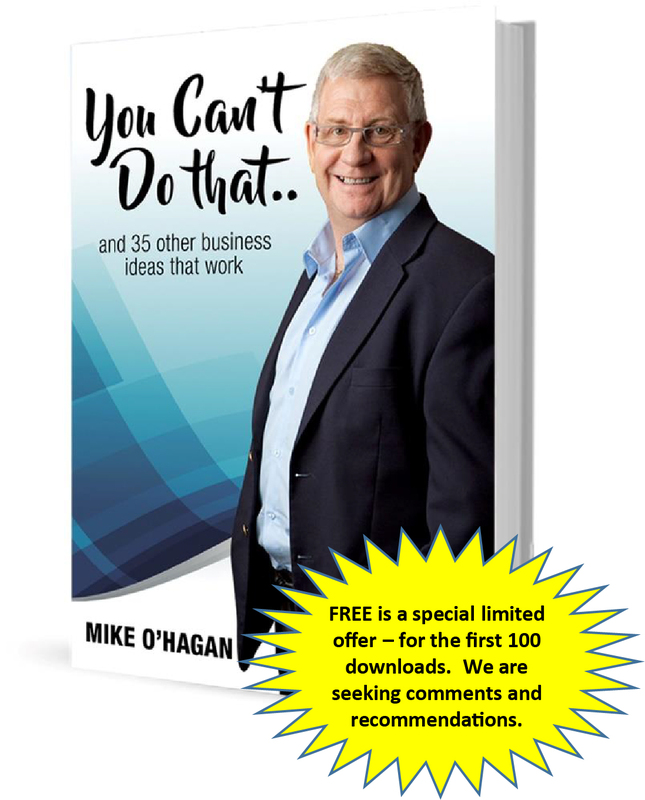 Serial Entrepreneur Mike O'Hagan shares how easy it is to build a business from nothing. “A business should be a machine that generates the cash income you need and the freedom of choosing HOW you spend your time – so you can have the LIFESTYLE of your choice”. FREE Download, where shall we send it?